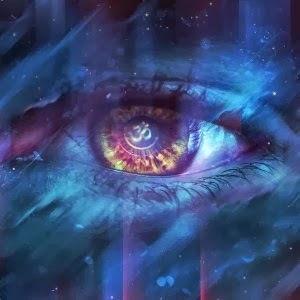 (September 30, 2013– Los Angeles, CA) – ICON Trailer Music announces their first commercial album release with Dawning Promises on October 8, 2013 (available for pre-order at http://icontrailermusic.bandcamp.com). 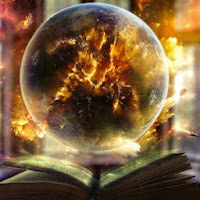 Featuring the impactful music that audiences have come to expect from trailers, Dawning Promises combines the sounds of a live orchestra with choir to produce an instrumental-based high energy and exciting album. ICON Trailer Music was founded by veteran film and television composers Joel Goodman (TV’s American Experience) and Frederik Wiedmann (TV’s Beware the Batman). Dawning Promises features music by established trailer music composers, Los Angeles top call studio musicians and unique artists from around the world, making it a true international collaboration. The album features 20 tracks. ICON Trailer Music was founded in 2011 by veteran film and television composers Joel Goodman and Frederik Wiedmann. Their music embodies the essence of “epic.” Goodman and Wiedmann excel at creating enormous orchestral themes and electrifying hybrid compositions built around sweeping and memorable melodies. Impactful. High-energy. Thrilling. Explosive. Heartpounding. Gut-wrenching. Triumphant. Awesomely awesome. 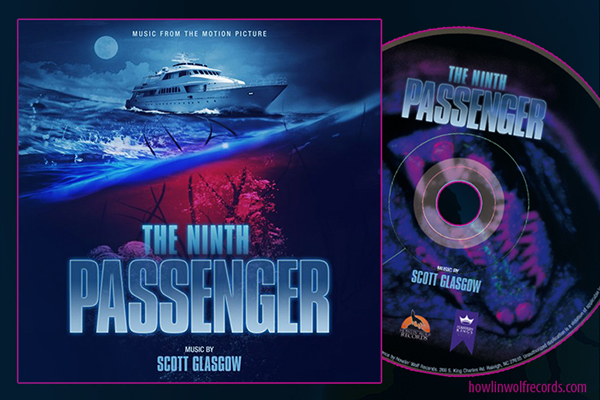 ICON Trailer Music features the use of live orchestra and choir, utilizing contemporary instrumentation and featuring modern recording, mixing and mastering techniques and with the end use in mind. 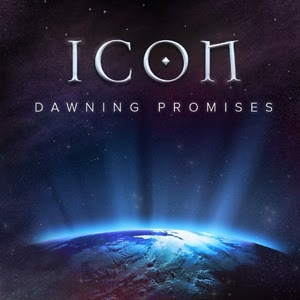 Dawning Promises from ICON will be available digitally October 8th via most major online retailers. To purchase the album, visit http://icontrailermusic.bandcamp.com. Those who purchase the album directly from the IconTrailerMusic site will also receive, as a special bonus, the sheet music to a brand new piano arrangement of the first track on the album, "A Legacy Uncovered". From trailer music to an album - they sure didn't see that coming.